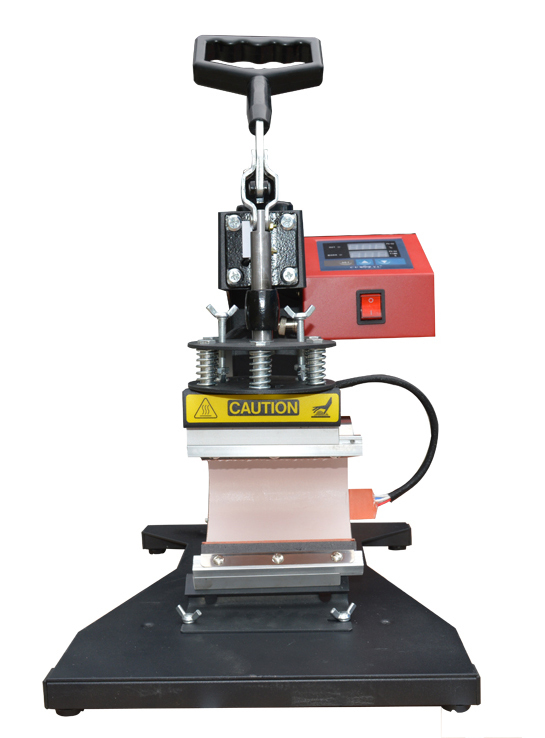 6IN1 Heat Press can imprint T-shirts, Ceramic Plates, Ceramic Tiles, Mugs, Mouse Pads, Jigsaw Puzzles, Fabrics & Materials, and Other Misc. 1. 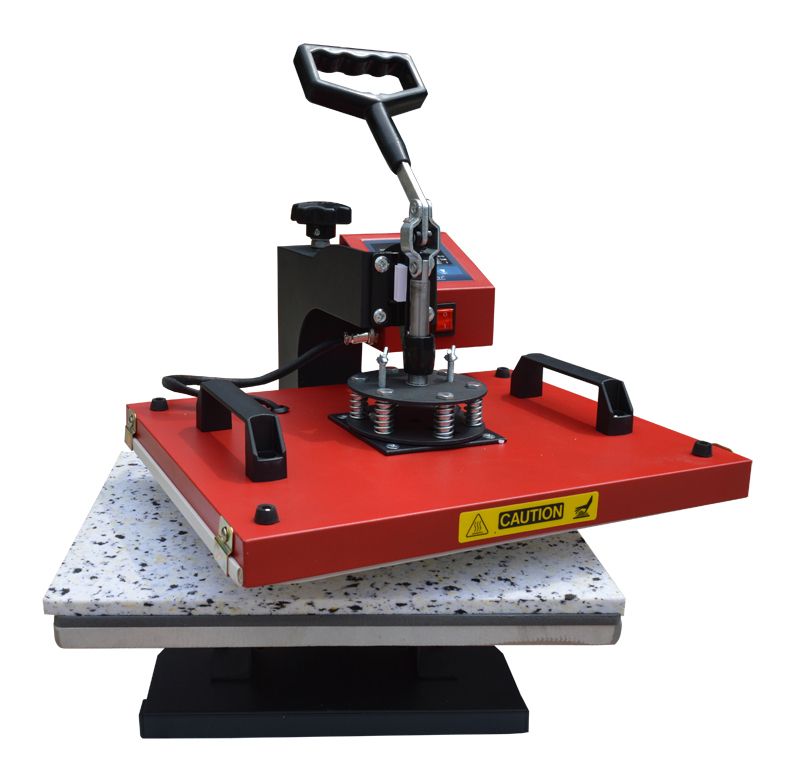 6IN1 Heat Press is a multipurpose swing-away heat press. The construction is a solid steel welded framework. 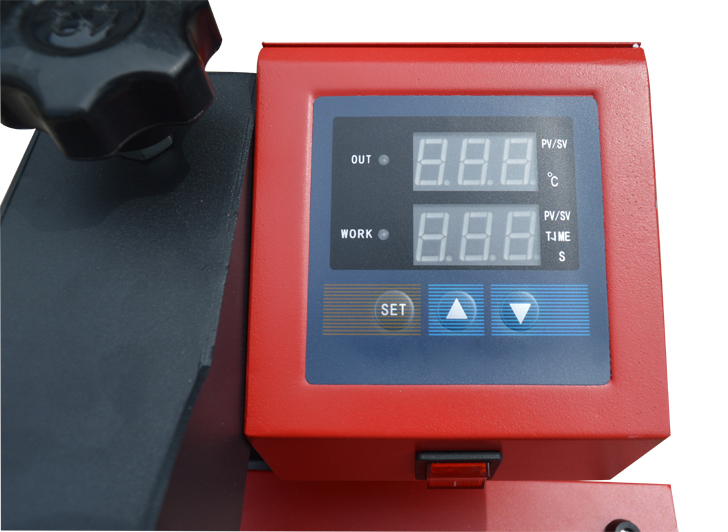 It includes Digital Temperature, Time, and a Digital Pressure/Height gauge, programmable presets, user definable alarms as well as a host of other digital features. 2. 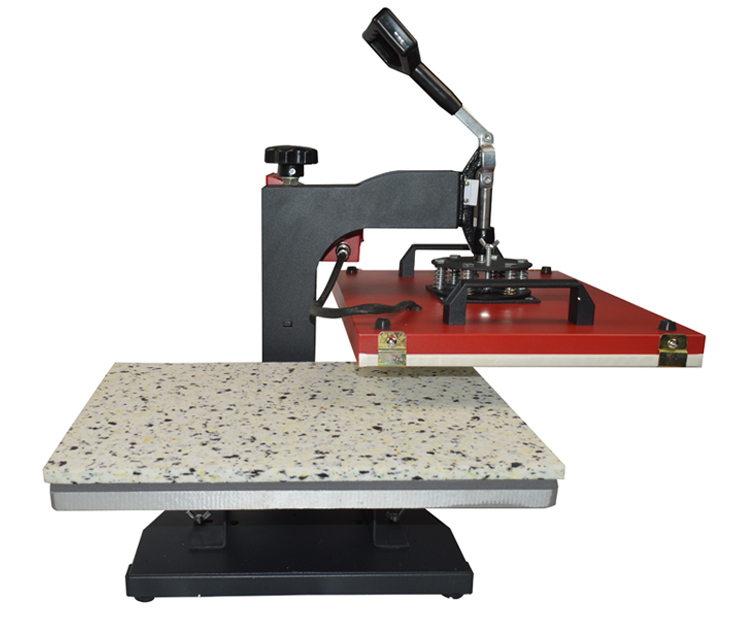 6IN1 Heat Press utilizes quick-change attachments necessary for heat transferring images onto a wide variety of materials, such as: T�\ shirts, Ceramic Plates, Ceramic Tiles, Mugs, Mouse Pads, metal plates, Jigsaw Puzzles, Fabrics & Materials, etc. 3. 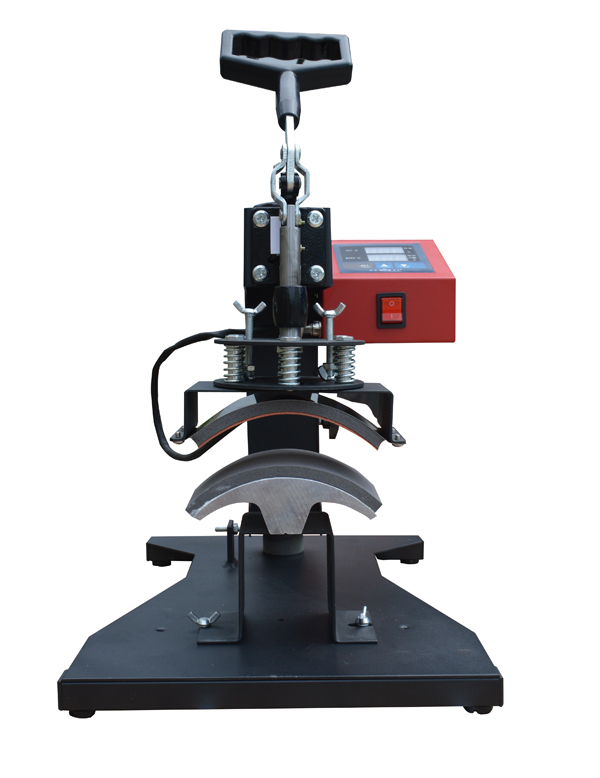 The interchangeability of it is performed quickly and safely. 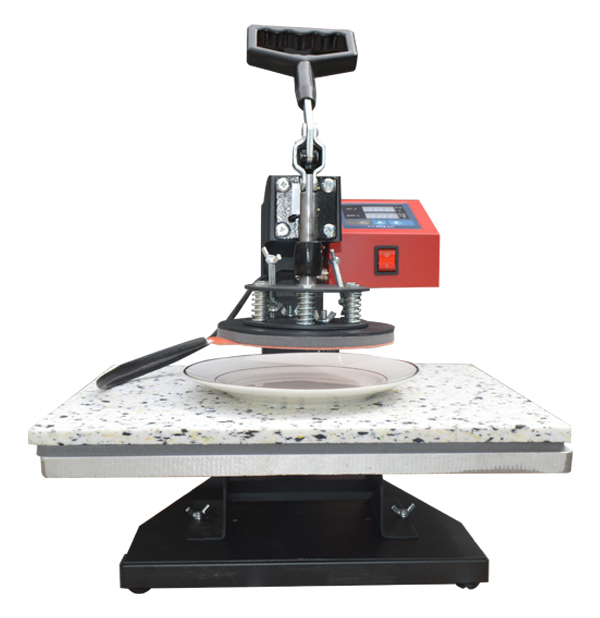 Due to its swing-away design and wide adjustment range, it excels in handling extremely thick items such as plaques, tile, woods, plastics, and other printable items that can not be pressed in conventional T-Shirt presses.